A new deal between Sky and Warner Bros will give Sky Cinema subscribers quicker access to top movies. The deal will give viewers the chance to see Warner Bros. films such as Wonder Woman premiere on Sky Cinema sooner than ever before - following the home entertainment window. The agreement, which covers Sky Cinema in the UK and Ireland, plus Germany and Austria, includes quicker access to films such as Dunkirk, Justice League and Lego Movie 2. 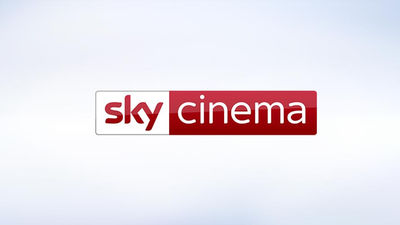 Sky Cinema viewers will be able to access a number special pop-up channels broadcasting Harry Potter, Lord of the Rings, Matrix, Mad Max and DC Comics movies. Older film titles including Blade Runner, Shawshank Redemption, Singin’ In The Rain, Wizard of Oz, Argo, 2001 Space Odyssey and Casablanca are also included in the deal.